Retailers have always differentiated themselves on brand, assortment and price. 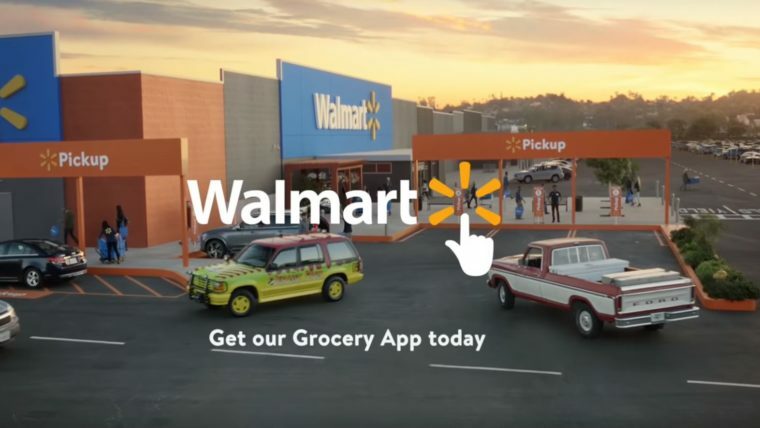 For Wal-Mart, Target and others, there’s now a fourth leg to the stool: fulfillment (speed and convenience), which is driving curbside pickup and home delivery. This changing consumer behavior creates both opportunities and risk. Americans spend on average $3,800 per year on impulse buys at the grocery store, driving $485 billion in retail sales. Those dollars are not just meaningful to retailers, but critical to individual brands. Whether it’s a 6 pack of craft beer or a bag of Cool Ranch Doritos, as consumers reduce their in-store occasions, being top of mind becomes increasingly important. With seasonal and year over year changes in AQH and TSL, the ability for stations to rely on on-air promos to drive listening occasions is impacted. Regardless how good your product is, if your station is not top of mind as the listener tunes-in, you’re not going to win the occasion. One important way for retail and brands to stay top of mind is by leveraging insights from the data to truly understand their customers. 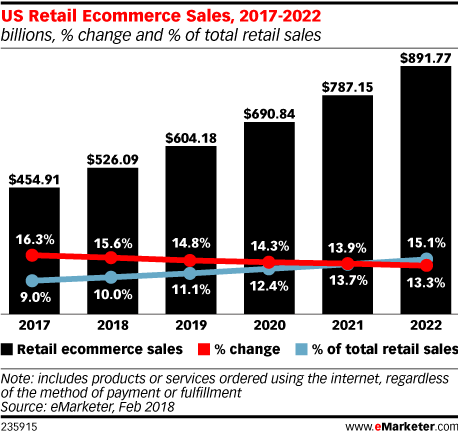 With online orders, consumers are generating a treasure trove of information into how their family shops and makes purchase decisions, including items that are abandoned in their digital carts. This level of data analytics also allows for consumers to be segmented, messaged and engaged accordingly. For example, with data from grocery store shopper cards, consumers are sent coupons for complimentary and competing items, personalized just for them. In addition, retailers and brands are able to see how various consumer segments and demographics behave and prioritize their efforts accordingly. Despite curbside pickup and online retail generating headlines and robust growth, 90% of retail is still brick and mortar. It’s the same with audio. Streaming and podcasting are generating a lot of buzz, but 90% of consumption and profitability is over-the-air AM/FM. For radio, our employed, heavy listeners tune-in an average of 31 times per week. Winning more of these occasions from heavy deeps and heavy shallows is the difference between winning and losing. It starts with having a clear brand position and being top of mind before the listener gives a voice command to their smart speaker, gets into their car or arrives at work. Kraft, Tide and other brand advertisers have started pulling back on hyper-targeted digital ads, which has benefited radio revenue in recent quarters. In a similar way, despite ongoing concerns about Nielsen sample size, the fact remains that new households are coming into the PPM panel every day and new people are filling out diaries each week. That reality along with the 6-10% monthly churn in meter carriers, means that a hyper focus on the top 25 listeners in the CPR report is too limiting. It requires you to always be reacting and trying to catch up vs. already having relationships in place with the employed heavy listeners who matter most. By cultivating a listener database, it allows you to maximize your current ratings and stay ahead of the curve as new Hot ZIPs emerge. The result: you consistently win more of those 31 occasions per week. This entry was posted on Monday, March 18th, 2019 at 9:21 am and is filed under Nielsen ratings, radio, radio marketing, Uncategorized, Vanity Metrics. You can follow any responses to this entry through the RSS 2.0 feed. You can leave a response, or trackback from your own site.